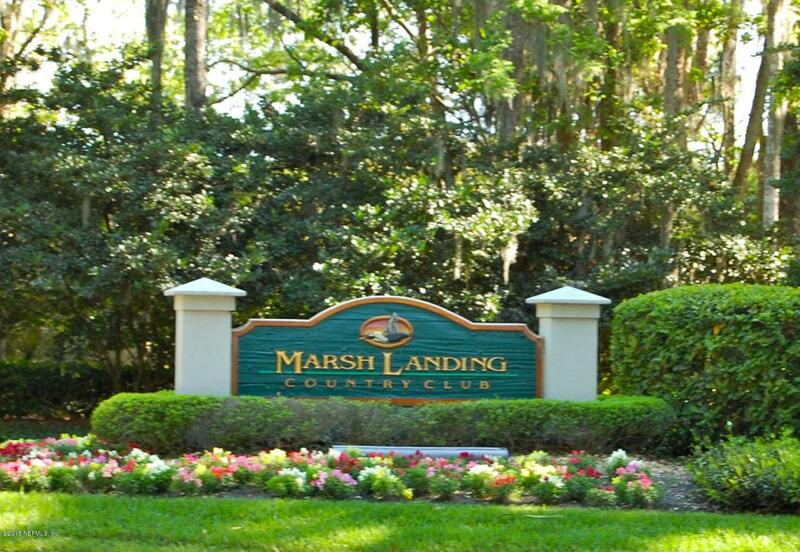 When only the best will do....Walk to the Marsh Landing Country Club and all its amenities [Tennis, Golf Pool]. 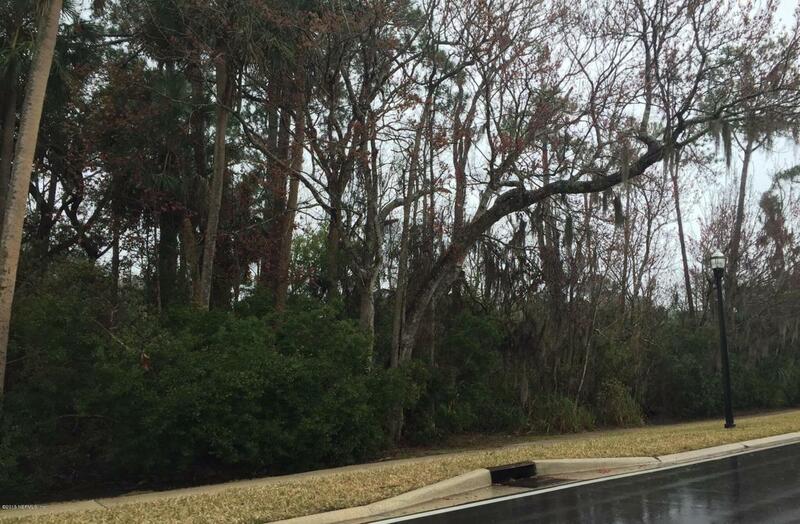 Gorgeous wooded, 3.71 acre lot - one of the largest in Ponte Vedra. 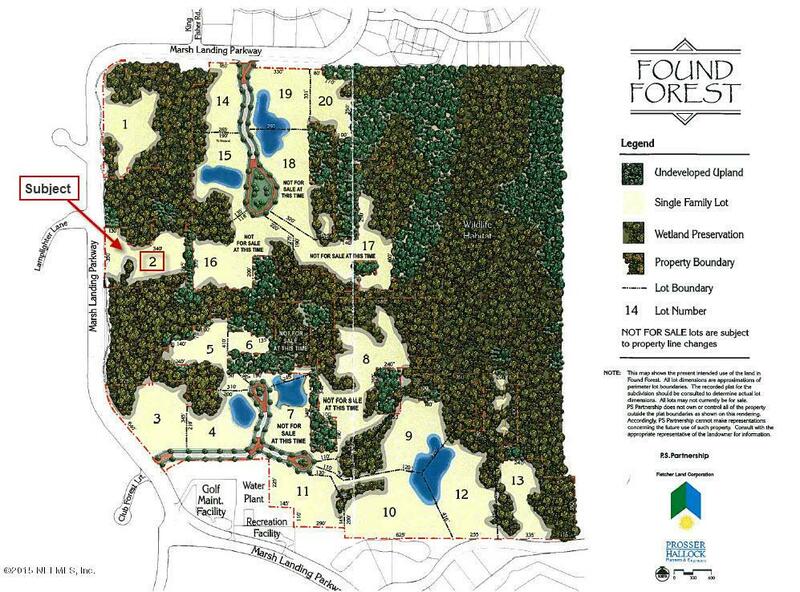 This is an amazing opportunity to build your dream home with the builder, and time-frame, of your choice in one of North Florida's premier gated communities. Buyer also has the option to purchase a boat slip in the ML Yacht Basin. The subject is LOT 2 on the Plat.Can you please add the following info to the listing wherever it is appropriate. -Parkway Address, Estate Entrance..Uber private, but still in the Marsh Landing Club. -Marsh Landing Golf Club Membership Included. -Build up to two separate houses on this estate property. 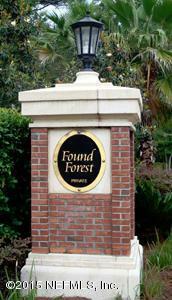 -Tallest allowable construction in Ponte Vedra - Up to 48 feet. Utilities Sewer - Private Underground Util. Assoc Fee 1340.00 Assoc Fee Freq Quarterly Association Fee Yes Cdd Fee 0.00 Cdd Fee YN No Common Club Amenities Basket Ball Court(S)Childrens PoolClub FacilitiesClub PoolClubhouseGolf CoursePlaygroundSoccer Field(S)Swimming PoolTennis Court(S) Country Usa Current Zoning Res Home Owner Assoc Name Marsh Landing Mgt Legal Name Of Subdiv Marsh Landing At Saw Occupancy At Closing Possible Financing CashConventional Presently Zoned Single Family Property Type Desc AcreageVacant Lot Requirements Deed Restriction Utilities Sewer - PrivateUnderground Util.